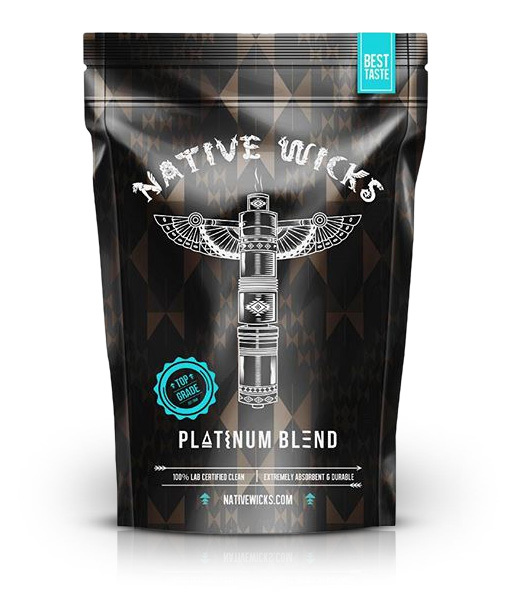 NATIVE WICKS PLATINUM BLEND | Big Bottle Co. 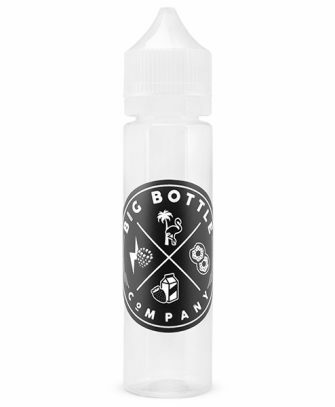 Simply the Best Organic Wick to Date. 100% Lab Certified Clean. Native Wicks’ secret proprietary blend of multiple fibers increase flavor, absorption and durability. Resulting in absolutely ZERO break in period.